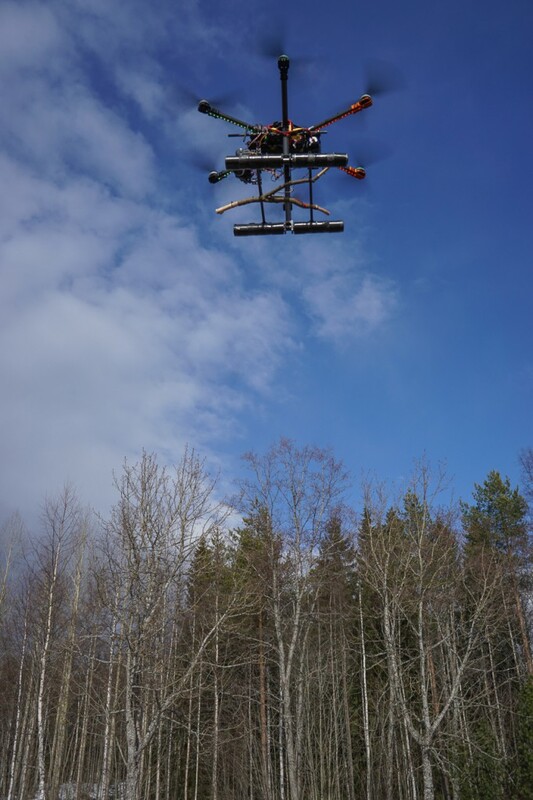 At the Ljungberg laboratory, we have started a project where we combine the traditional dowsing rod with latest drone technology. 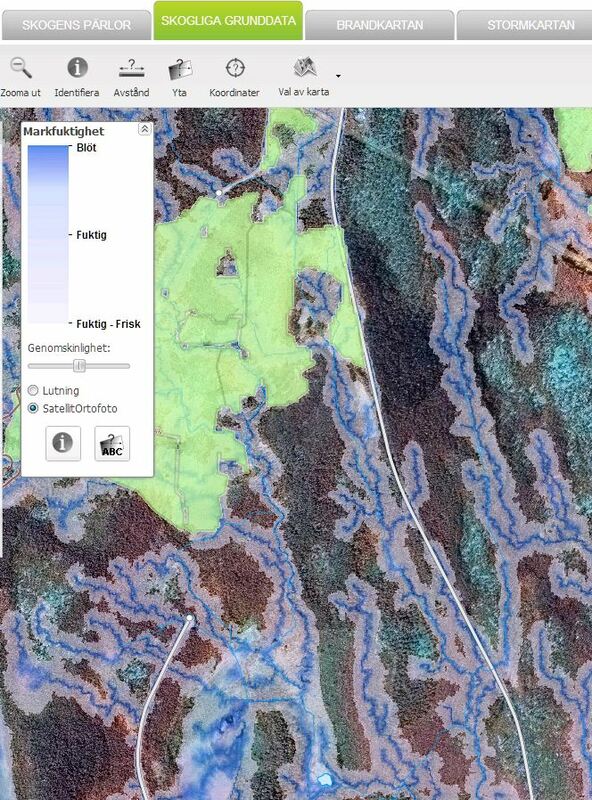 The goal is to improve the existing and important Depth to Water Map available online. At the Ljungberg lab, a teaching lab for advanced 3D remote sensing, we always aim to make a wide range of sensors available for our students – this project is a bold step in that direction. [Swedish] I Ljungberglaboratoriet har vi startat ett projekt där vi kombinerar den traditionella och länge använda slagrutan med senaste drönar-teknik. Målet är att förbättra den befintliga och viktiga fuktighetskartan som finns på nätet. I Ljungberglabbet, ett undervisninglaboratorium för avancerad 3D fjärranalys, strävar vi alltid efter att ha ett stort antal sensorer tillgängliga för våra studenter och det här projektet är i linje med detta. 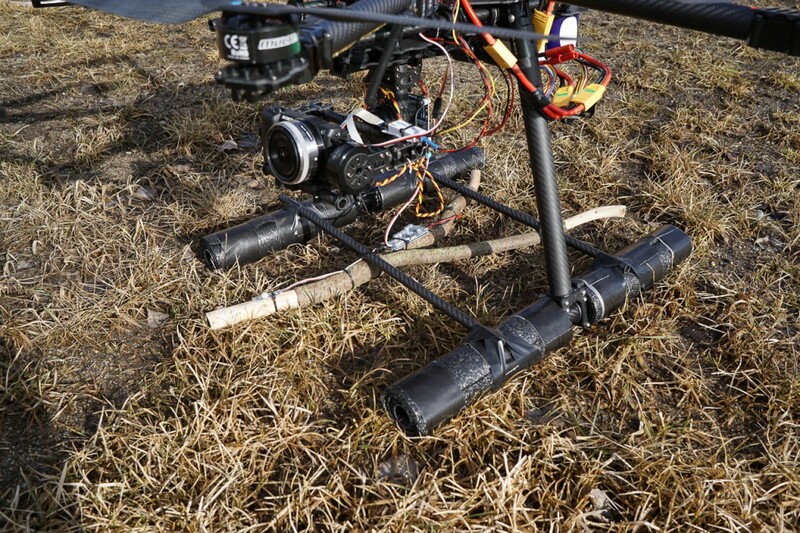 You probably understood that this was not a real project due to the publication date (April 1st)… but please contact us if you have ideas for possible use of drones and collaboration suggestions. [Swedish] Förhoppningsvis förstod alla att detta inte var ett riktigt projekt då det publicerades 1 april… men vi tar gärna emot nya idéer på drönaranvändning och möjliga samarbeten. 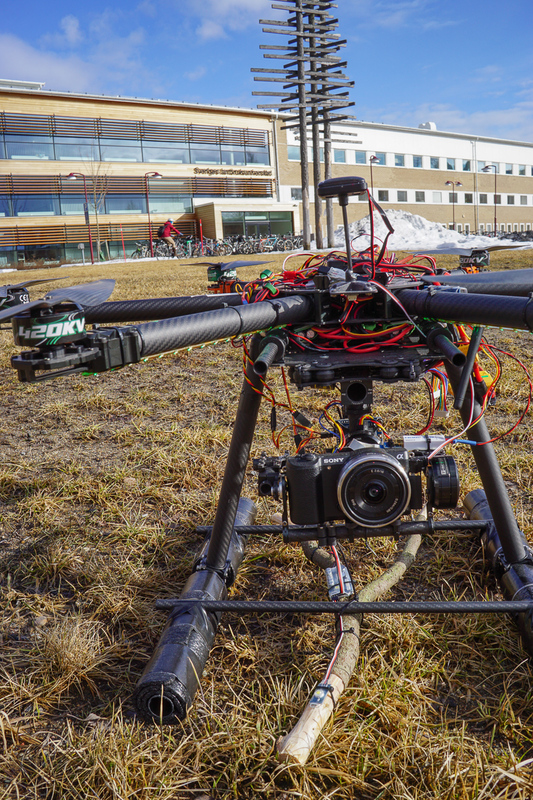 The lab’s hexacopter equipped with the dowsing rod. Collecting dowsing rod data from the forest area close to the university. The existing Depth to Water Map at Skogsstyrelsen. The goal of this project is to improve the map by using the traditional dowsing rod in combination with the latest drone technology.